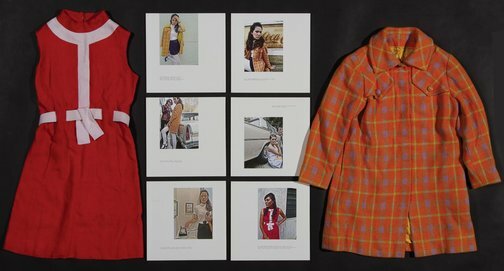 My body of work is an exploration of 1960s mod culture and its dissimilarity to a traditionally conservative, maternal Filipino culture. Establishing a narrative within the highly stylised photography series of three half-Filipino female ‘modules’, my work effectively transposes a post-modern audience that appreciates cultural diversity and identity into a context where three ‘mystisas’ (a term for a female who is half-Filipino, half-Western) struggle amidst the avant-garde of androgynous ‘mod’ culture, assimilation policies, inter-radical love and their own maternal, Filipino culture. My work intends to give insight into these ‘modules’ as documented forms dictated by their context and clothing, open to the opinions of a post-modern audience.